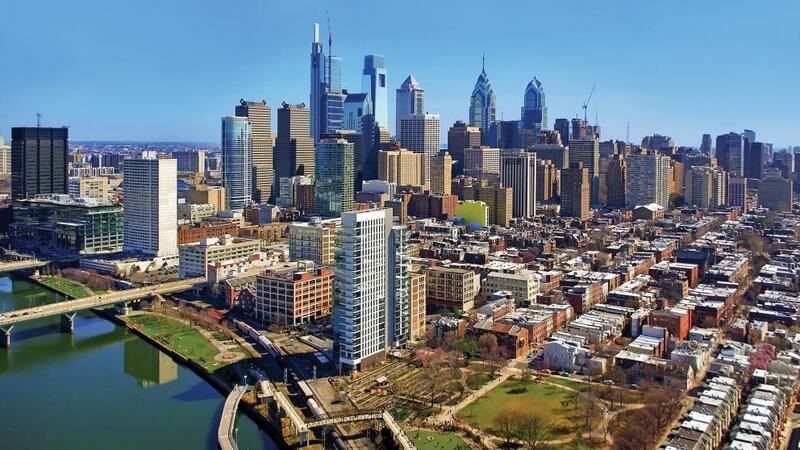 Major Redevelopment Site in Philadelphia PA-SOLD! 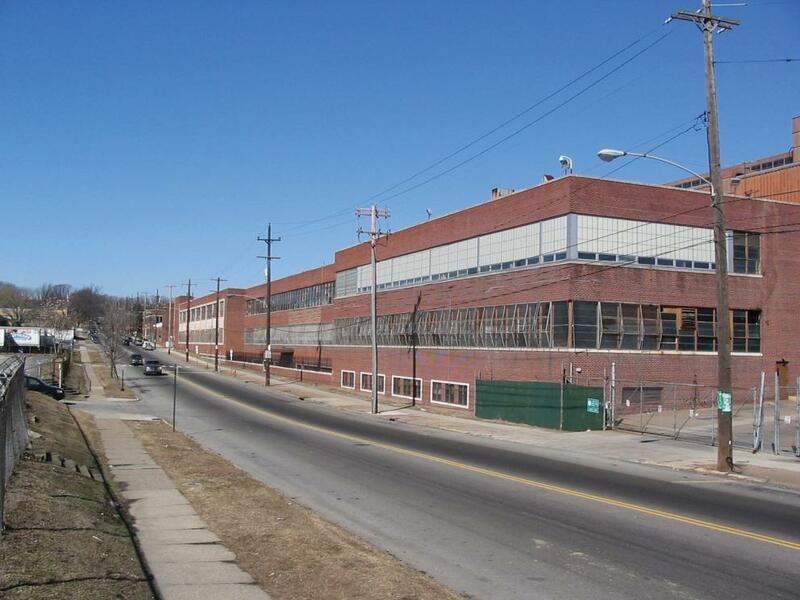 Max Spann is pleased to offer this large scale redevelopment site consisting of 6 buildings on approximately 25 acres. 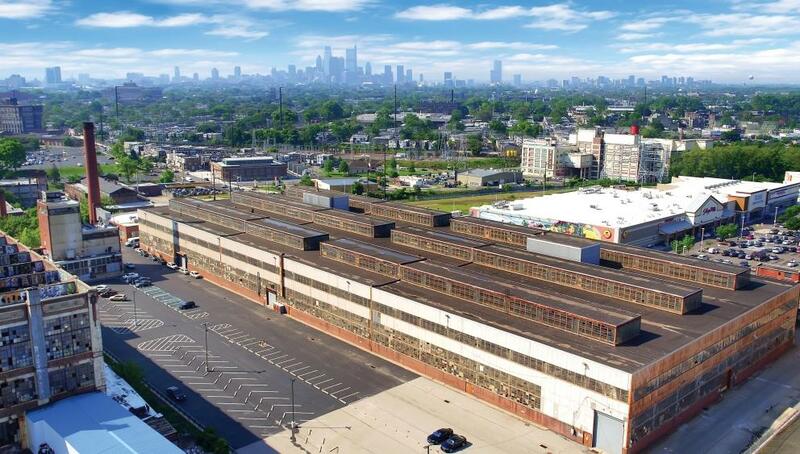 Built from 1917 to 1988, they were home to the Budd Manufacturing company and made a significant contribution to Philadelphia and the U.S. automotive industry. The properties are being sold in five separate parcels and are well-suited for a “Live, Work, Play” mixed-use development. 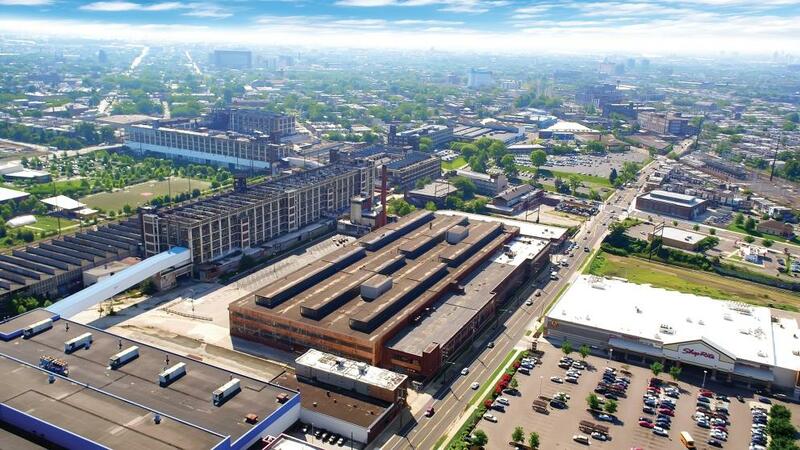 The buildings include a mix of industrial, distribution and warehouse with high ceiling heights and rail and tractor trailer access. Other buildings are ideal for retail and residential with courtyard floorplans, large windows and close proximity to shopping, transportation and Temple Health. 1. Auction Day Requirements: All bids will be due by Thursday, October 4, 2018 @1PM Eastern Daylight Time delivered via email, fax, FedEx, or hand delivered to Max Spann Real Estate Auction Co., 1325 Route 31 South, Annandale, NJ 08801. All bidders must be pre-registered. Initial deposit in the amount of $50,000 for each property either a cashier’s check with your Sealed Bid or wired to Max Spann Real Estate and Auction Co. by October 4, 2018. The balance of 10% due within 48 hours to Max Spann Real Estate and Auction Company. NO EXCEPTIONS PLEASE!.